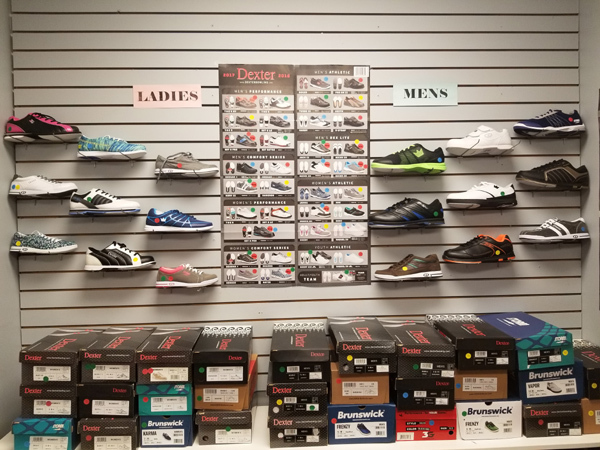 For all of your bowling needs, visit our retail pro shop today! Marx Pro Shop a call. For professional bowling ball advice, purchasing, custom fitting, ball drilling, resurfacing or cleaning done.